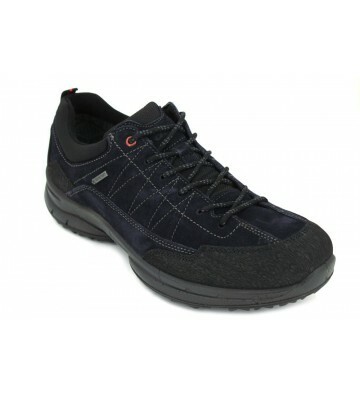 Ara Shoes 11-24206 GTX Men's casual outdoor style sneakers made with furs. 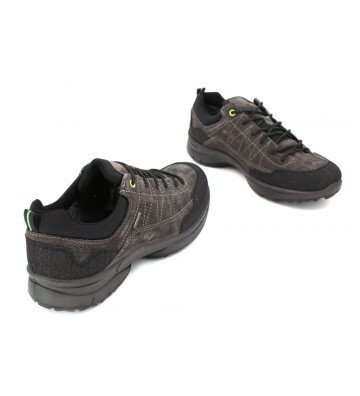 They have an original and practical design, we can use these shoes in the city and the countryside. 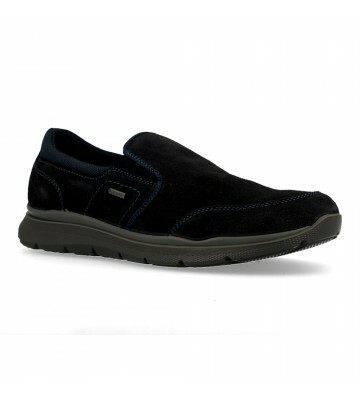 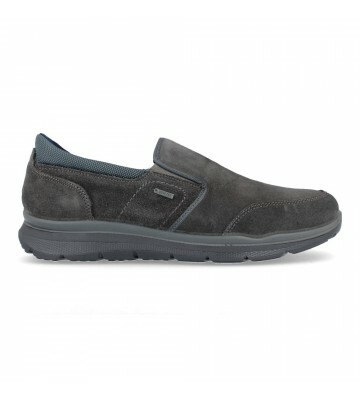 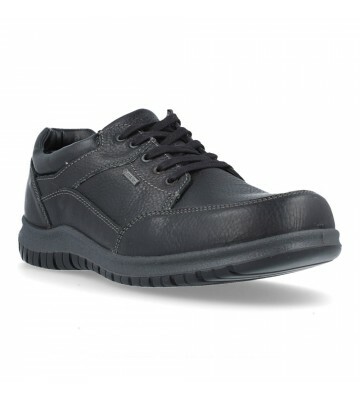 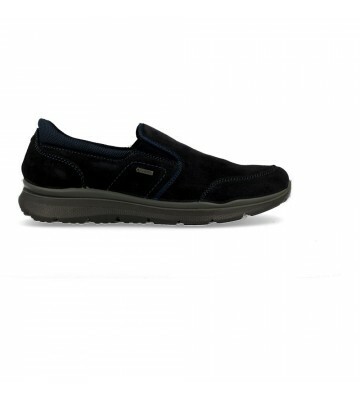 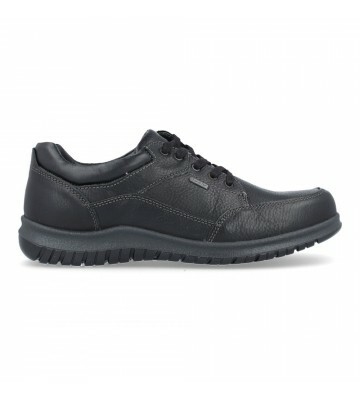 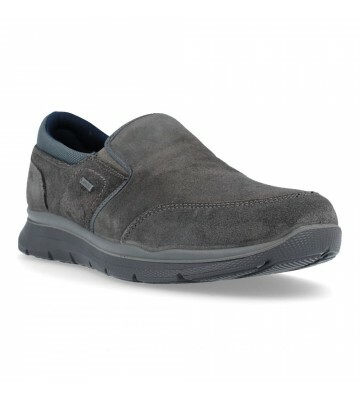 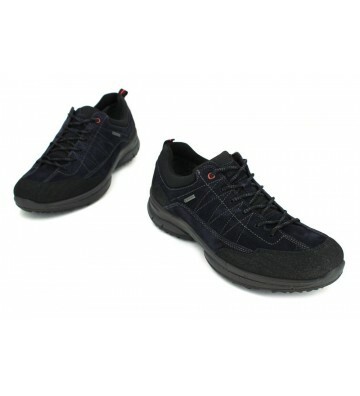 Walk comfortable and with dry feet thanks to its Gore-Tex membrane They are lightweight sneakers.